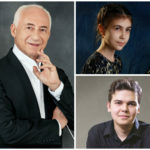 The 3rd Vladimir Krainev Moscow International Piano Competition will be held at the Moscow International Performing Arts Center from March 26 to April 1, 2019. 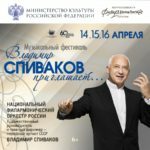 The Awards Ceremony and the Gala Concert of the winners will traditionally take place in the Svetlanov Hall with the participation of the National Philharmonic Orchestra of Russia conducted by Vladimir Spivakov on April 1, e.i. 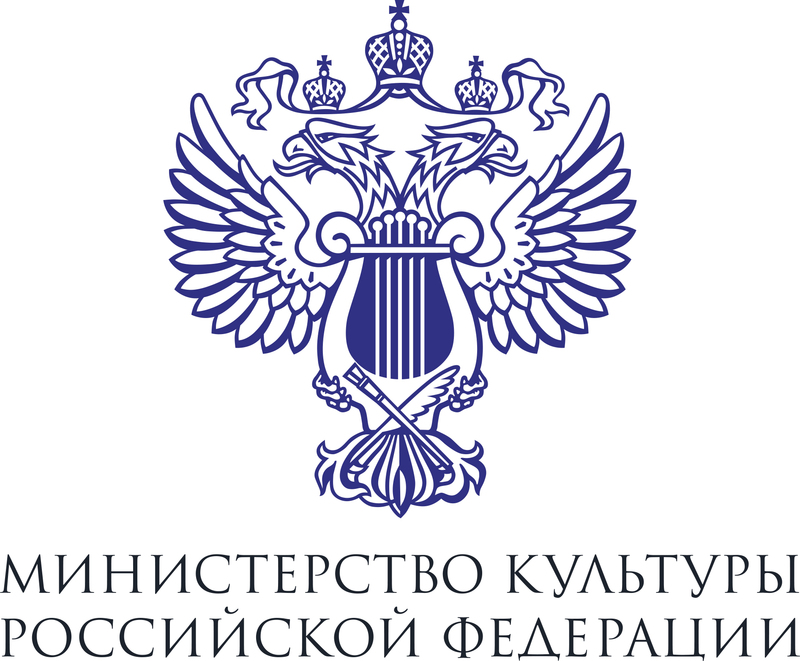 Vladimir Krainev's birthday. 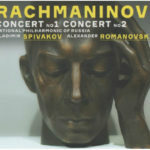 This March the NPR has released three albums which feature all Piano Concertos (including Rhapsody on a Theme of Paganini) and Symphonic Dances by Sergei Rachmaninoff. 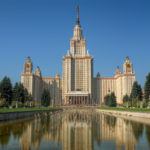 The recordings were made at the Moscow Performing Arts Centre in 2017–2018. You can listen to the albums in the "Multimedia / Audio" section. 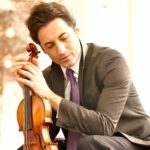 American violinist Philippe Quint, born in Russia to a family of Russian musicians, a multi Grammy Award nominee, whom BBC Music Magazine described as “truly phenomenal”, will give his first concert in Russia with the NPR on March 21. 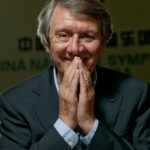 The musician left Russia in 1991 when still young and since then has never appeared in concert halls of his historic homeland. 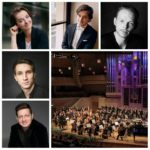 On March 17, the National Philharmonic Orchestra of Russia will close its Matinee Series at the Moscow Philharmonic Society. 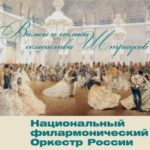 On this day, the Orchestra will present one of its most popular programs which has invariably entertained and charmed the Moscow audience for several years. 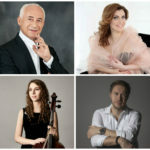 The fireworks of the best Waltzes and Polkas created by the famous Strauss Family will gladden music fans again at the Tchaikovsky Concert Hall.